Animal and pet care industry is growing by leaps and bounds and pet care professionals have to fight it hard to maintain their visibility. If you are one such professional struggling to cash on pet care business then its best to rely on customized animal and pet care magnets, which offer best value for investment. Here are 8 crazy ways of saying “we are here to serve your poochie – pooh”. Animal Clinic Magnets – animal clinics are growing in numbers and pet care professionals have to strive hard for attracting new clients. As most of the pet owners prefer going to clinics, which are well known to them and often avoid visiting the new ones. So it becomes a tooth and nail fight for animal clinics to grab their share of attention. Animal clinic magnets can be employed for attracting attention of pet owners who are vary of trying out new pet services. Dog Boarding Magnets and Dog Care Magnets – Dog care services are growing at faster pace because dogs are the most favored pets for many people. Dog boarding services are raking in the mullah and it is becoming increasingly important for them to stay in business. Easy visibility is the only option, which keeps them going. Dog boarding magnets and dog care magnets are created by keeping the promotional requirements of dog boarding services in mind and they can happily gift it away at the end of service. Pet Grooming Magnets – Pet grooming is more than a business and often professionals indulged in this task find it easier to retain their customer base. They can always try to increase turnouts by handing over pet grooming magnets at the end of each service or during the pet shows. Horse Care Magnets – Horse care is an extremely competitive service routine because it involves lots of artistic and technological inputs. The horse care centers rarely miss on their clients, but they can still think of building their customer by employing a horse care magnet. Wildlife Care Magnets – Wild care business is slowly gaining momentum and people have started getting used to the idea of pampering their wild pets. A wildlife care magnet can do wonders for your business and people will remember you in time whenever they feel that its high time to serve their wild pets. Cat Care Magnets – Cat care businesses are mushrooming in cities and people are increasingly getting aware of the needs of their cats. You can always cash on this phenomenon by offering cat care magnet as a gift. People will always make it a point to keep it affixed over a visible area and may encourage others to try out your service. 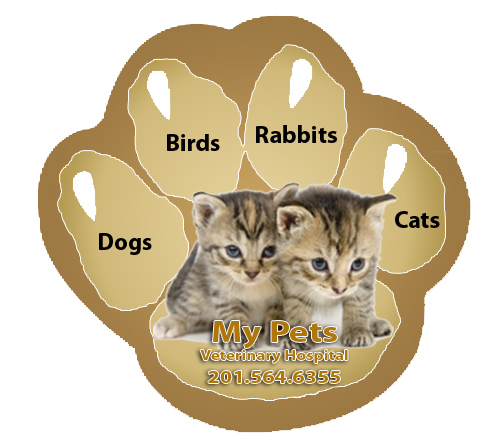 You can find promotional magnets to market every business domain of animal and pet care industry. Stay tuned to this space for knowing more about customized animal and pet care magnets, which can be used for promotions.